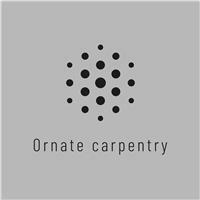 Ornate Carpentry - Bathrooms, Bedrooms, Carpenter, Kitchens based in Leicester, Leicestershire. Hi, my name is Jamie and I am the owner of Ornate Carpentry. Here at Ornate we strive to offer a friendly, professional, no hassle supply and fit carpentry and joinery service. With over 15 years’ experience I guarantee to provide beautiful works including everything from something as small as a door latch to something as vast as a stylish marble topped kitchen. For any more information or to receive a free quotation please don't hesitate to ring me on 07795141707.